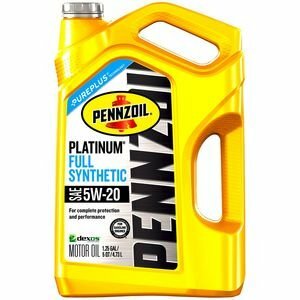 Auto Zone offers the Pennzoil Platinum Full Synthetic Motor Oil 5 Quart for $17.99. Need mail-in rebate, form here. Fancy Sporty Do you Need a Fancy Spoiler? Which one is your choice? Best Affordable Hatchbacks.